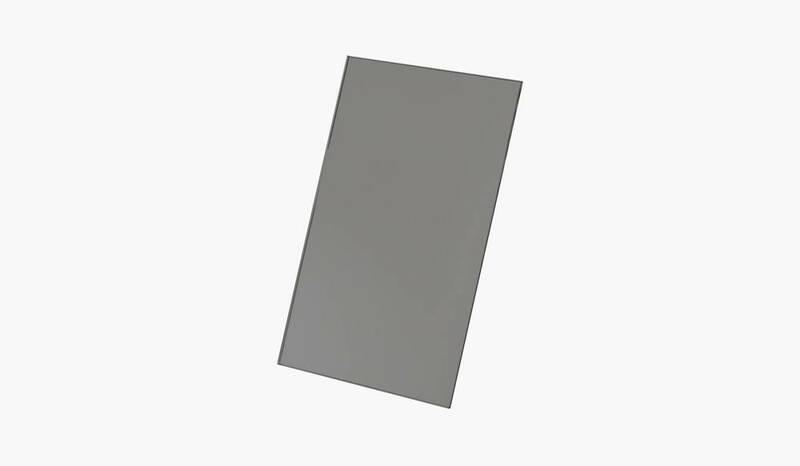 Beautifying the Surface 30, 50 or the Base 20. 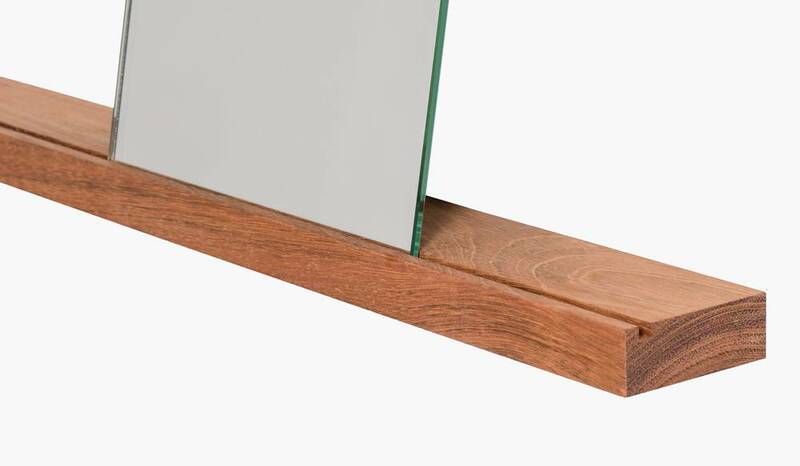 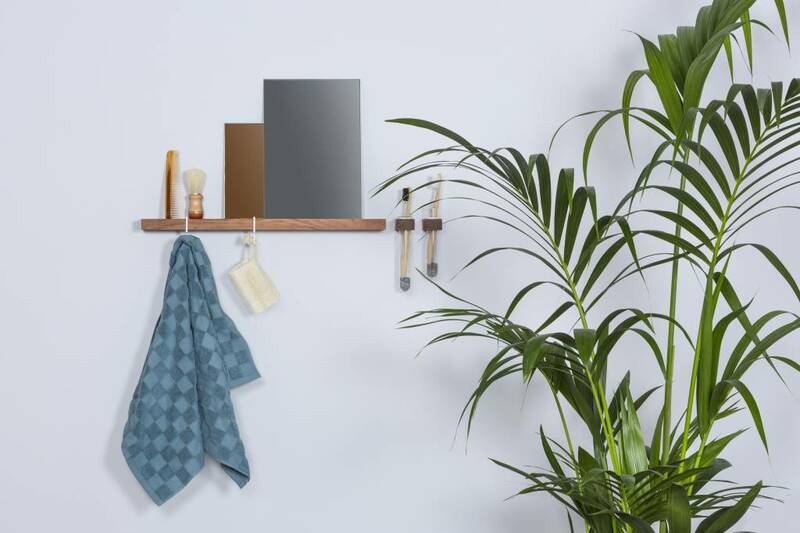 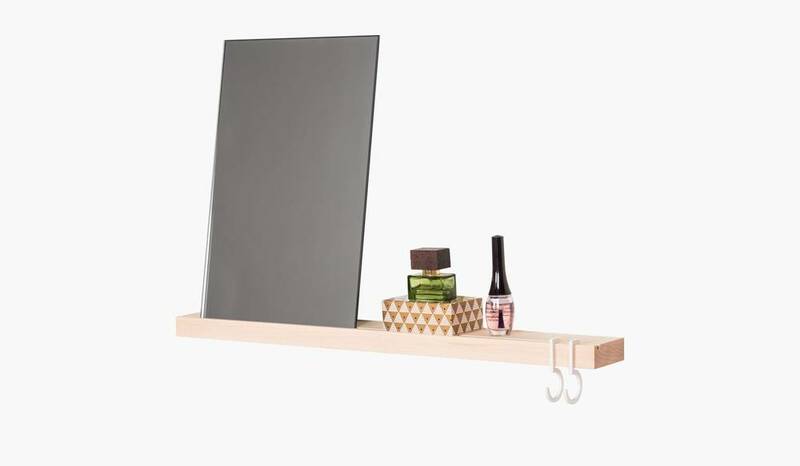 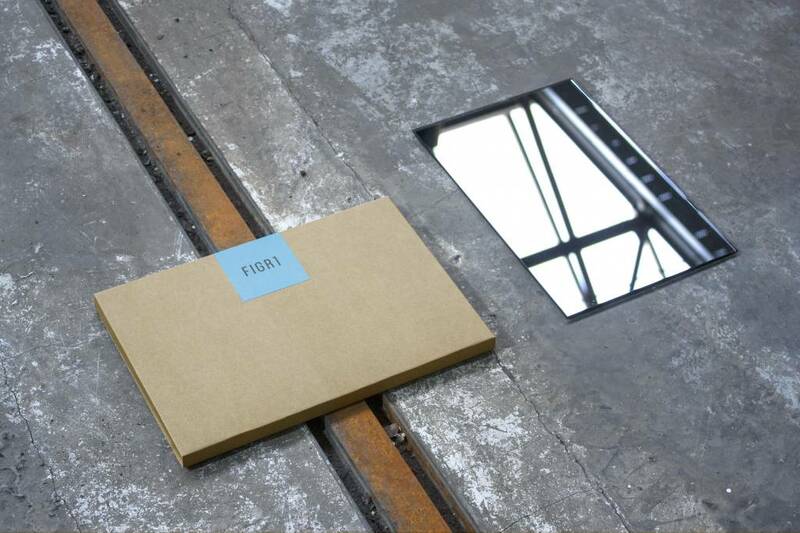 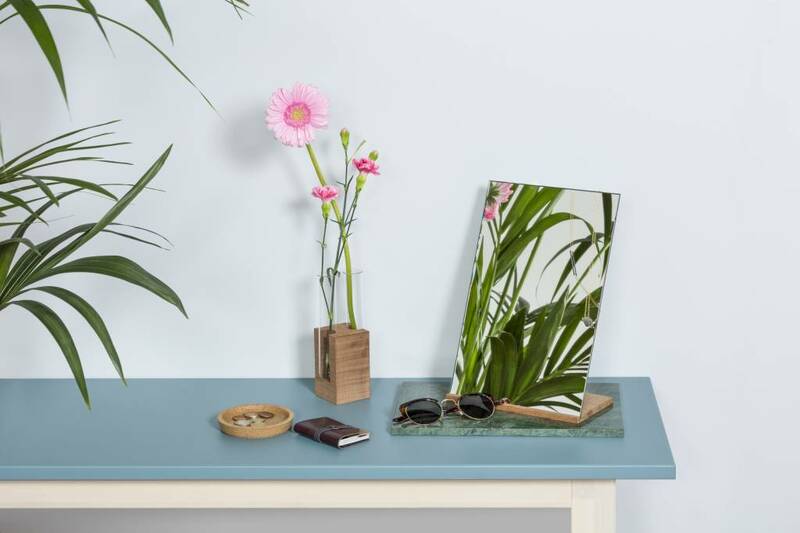 This grey rectangular mirror is a contrast to the ordinary. 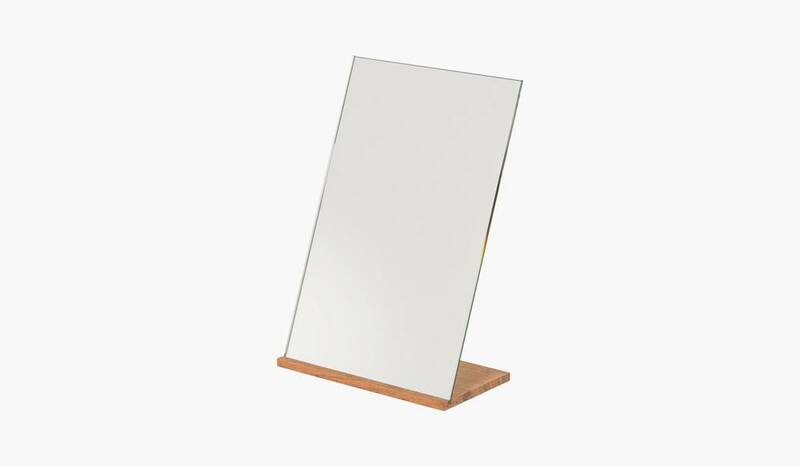 Available in Grey and Blanc coloured mirror.